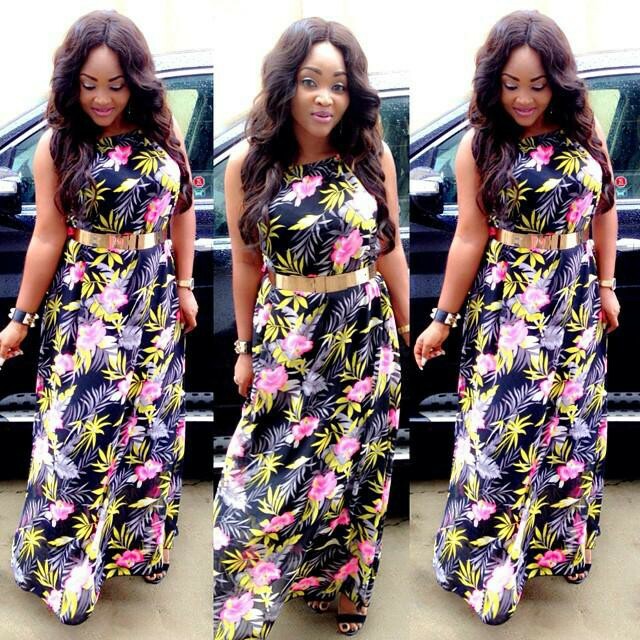 Amazing Church Outfit Lookbook 1. This is one of the cleanness outfit i must admit, She carefully picked the color (White & Red) and yes that’s what we call FASHION JUSTICE. 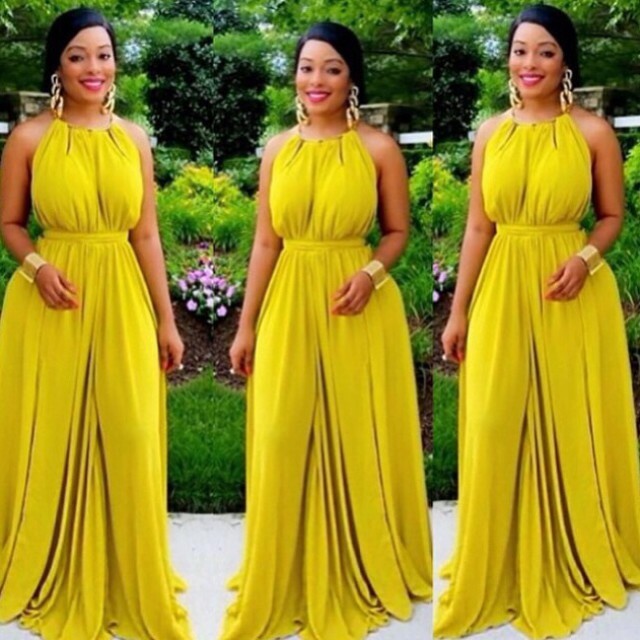 This lemon gown gave me a goosebump because it literally revealed her Figure 8 without exposing anything. I think it’s a lovely outfit. 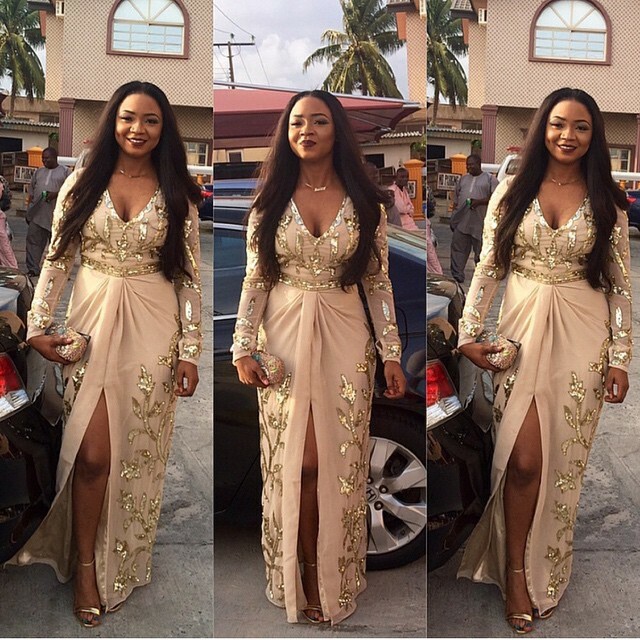 Yes we know, this dress is provocative but we think @Lizzy_Josh slayed it. 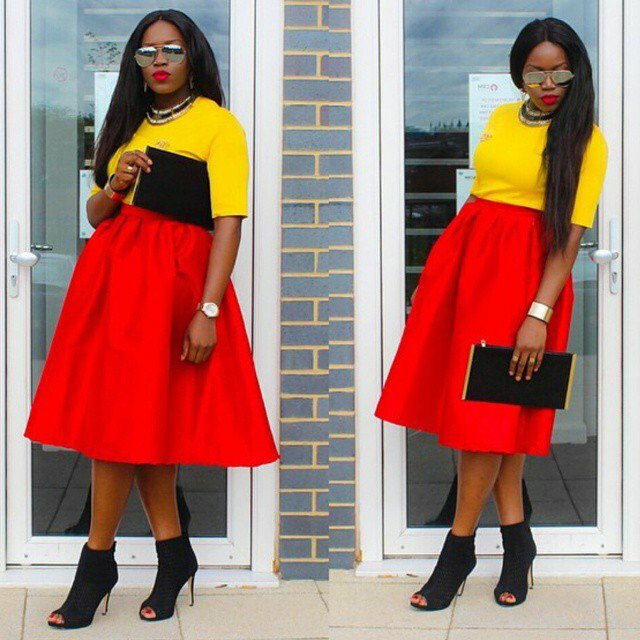 Yellow, Red and Black! a very good color combination you can’t go wrong with it. Repping the Asoebi, @Realtarmar rocked it. 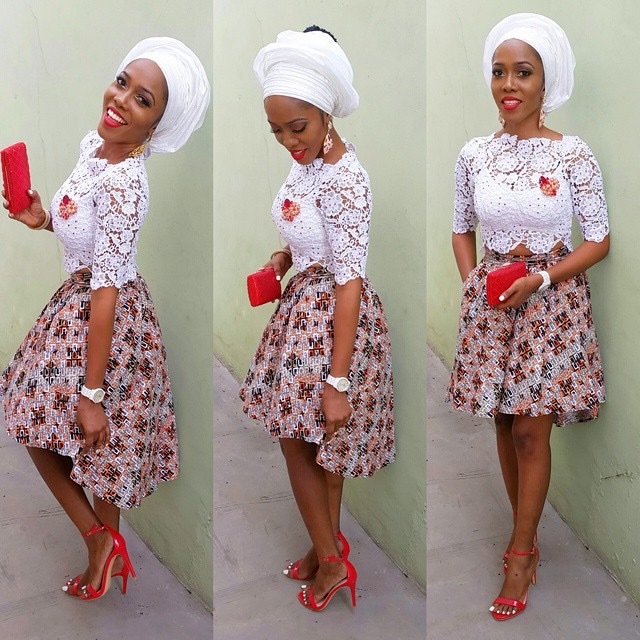 Fascinating Wedding Ankara Style Book 1. Munachi Abii, Ene Maya Lawani and Abbyke Domina Covers The Celebrity Shoot Magazine.